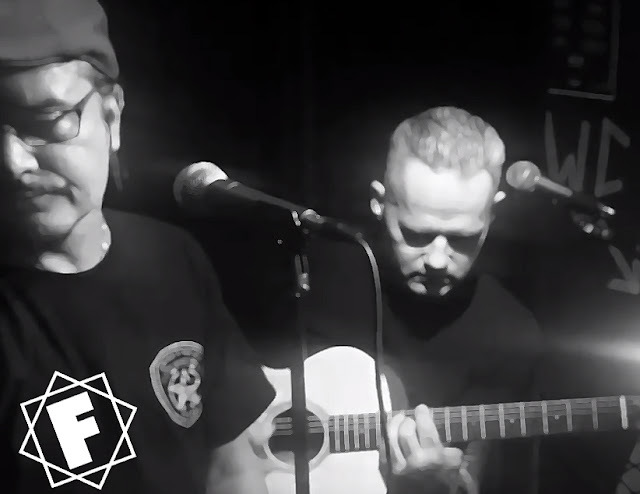 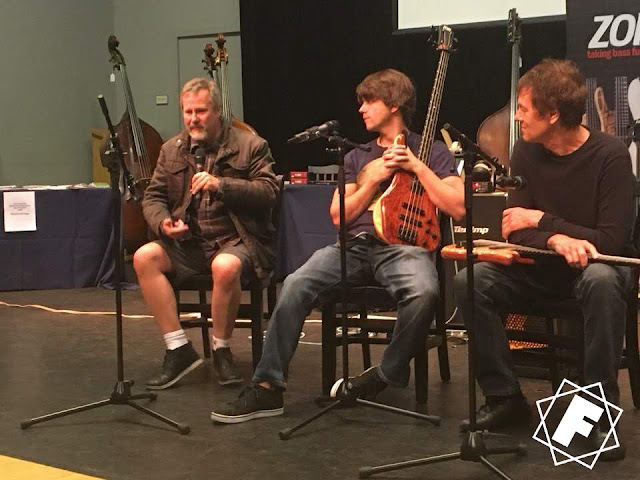 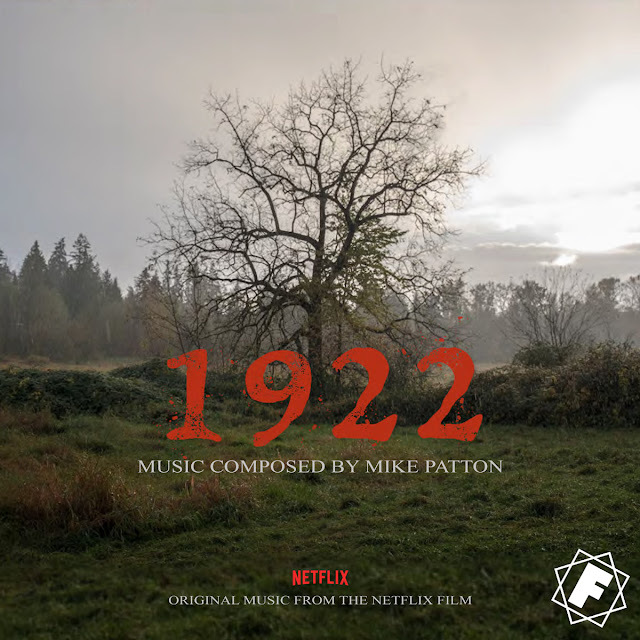 MIKE PATTON's '1922' Soundtrack is released today. 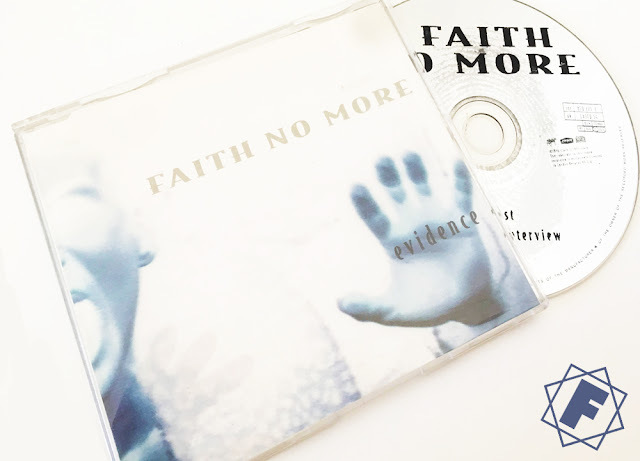 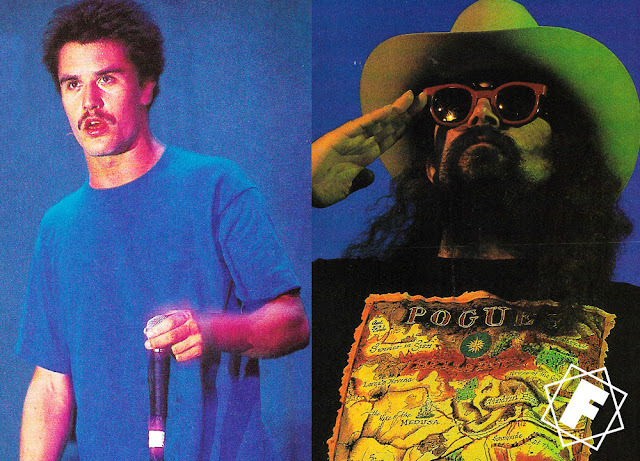 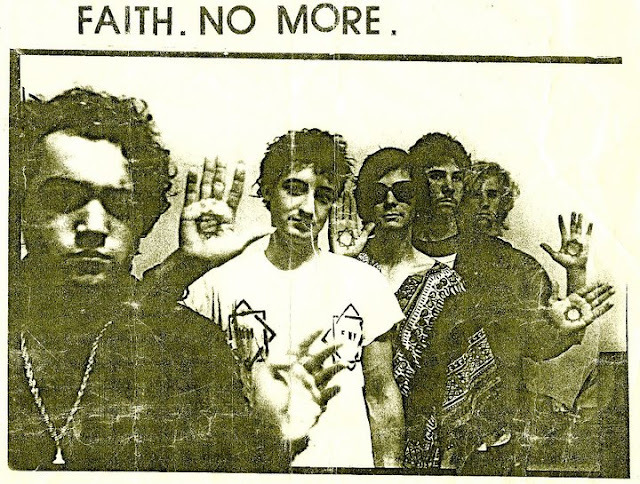 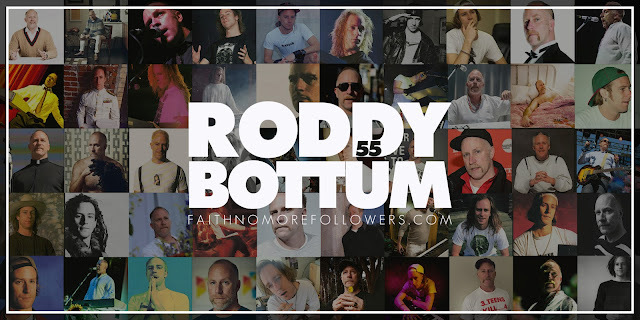 FAITH NO MORE released the single 'Evidence' 23 years ago! 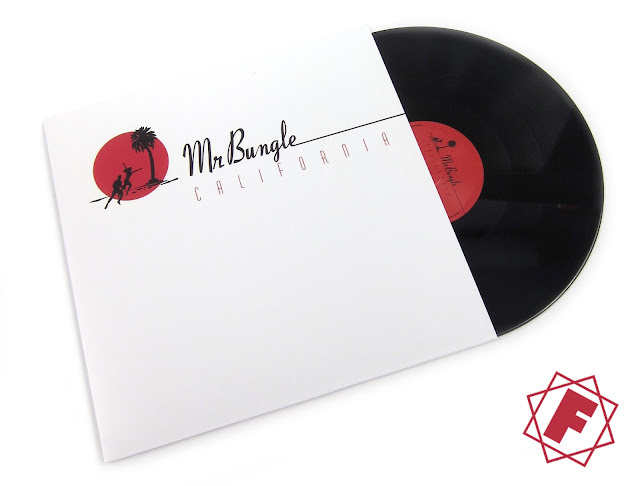 MR. BUNGLE's third studio album 'California' was released 19 years ago! 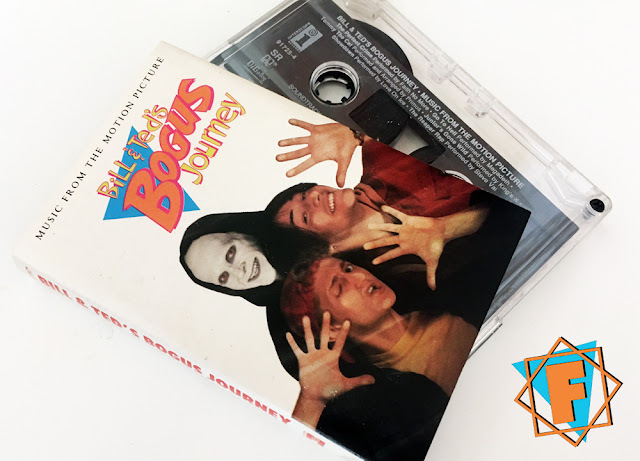 Bill And Ted's Bogus Journey Soundtrack was released 27 years ago! 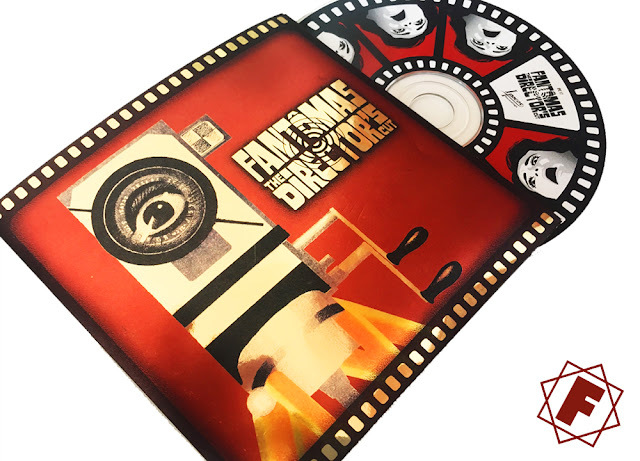 FANTÔMAS released their second album 'The Director's Cut' 17 years ago! 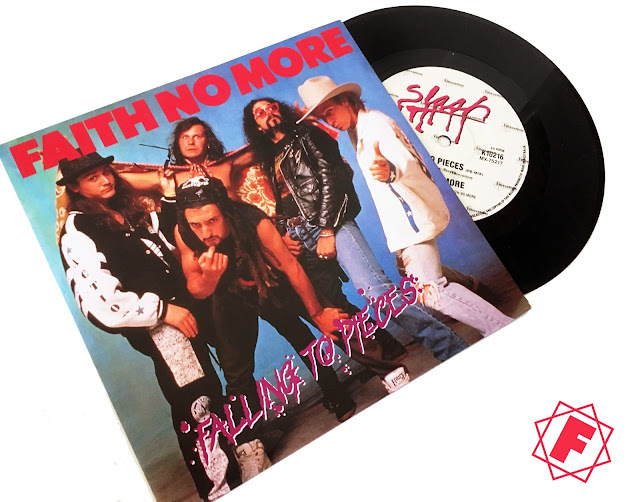 FAITH NO MORE released the single 'Falling To Pieces' 28 years ago!